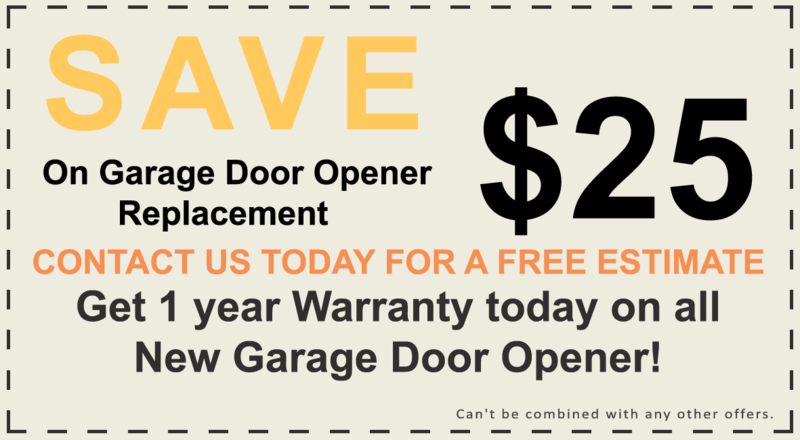 Fairfax VA Garage Door Repair company was established in 2013 and our technicians on staff have over 20 years experience in the garage door repair industry and customer service. 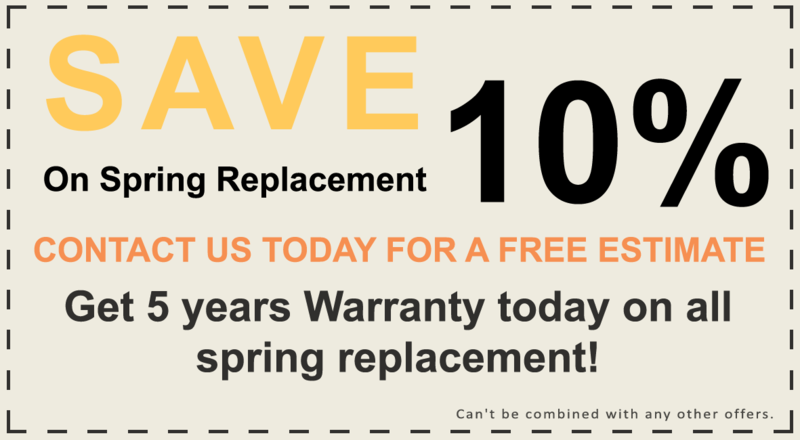 We provide garage door repair, installation & maintenance services in Fairfax VA and surrounding areas. 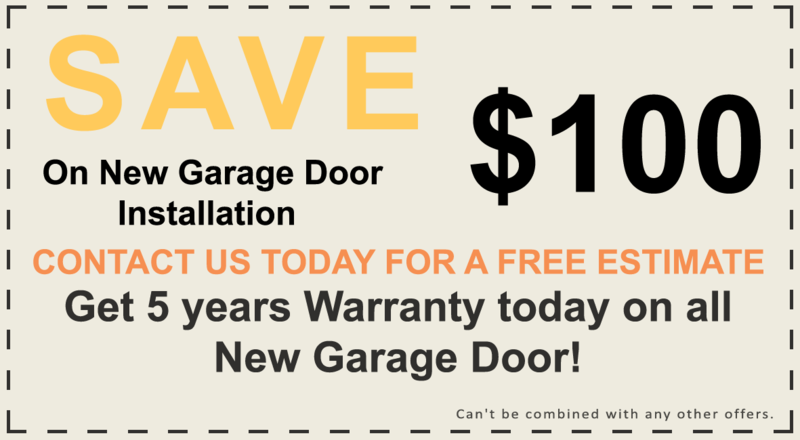 We service both residential and commercial garage doors in Northern Virginia. We’re well know in this area for our customer service and customer satisfaction. We take every job serious no matter how small and we’re very flexible with our pricing. Legman USA Garage Door. (703)495-3359. Office Hours: M-F 6:00am - 10:30pm.